Hand-tied in the USA. These French nymphs are ideal for all styles of nymphing. 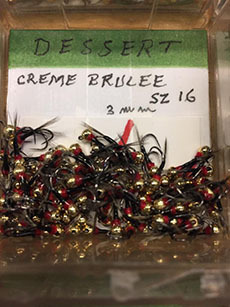 They sink incredibly quickly and can be cast with very light leaders. 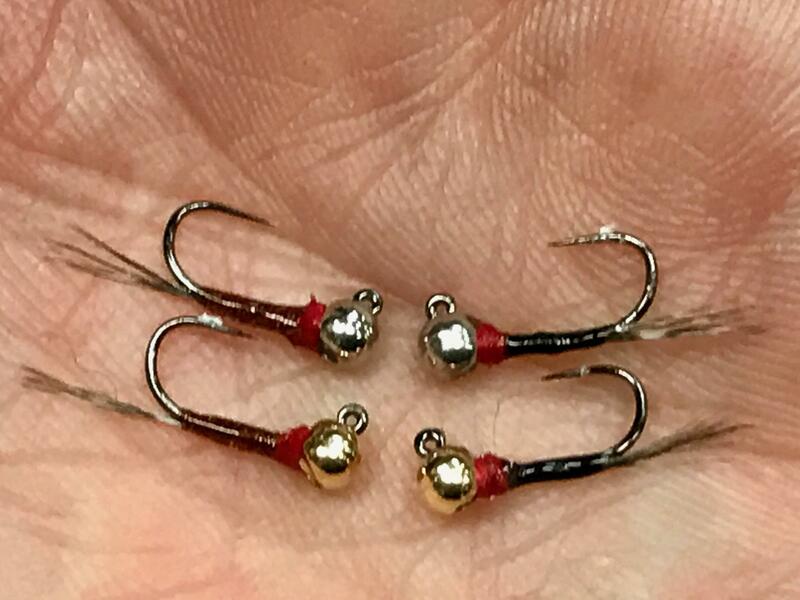 Jig-style hooks ensure that your flies drift point-up. They are great in situations requiring stealth and delicacy. My proprietary sighter uses angles instead of coils to increase visibility. Strikes are not impacted nearly as much as with a curlicue sighter, and the angles make great points of visibility. 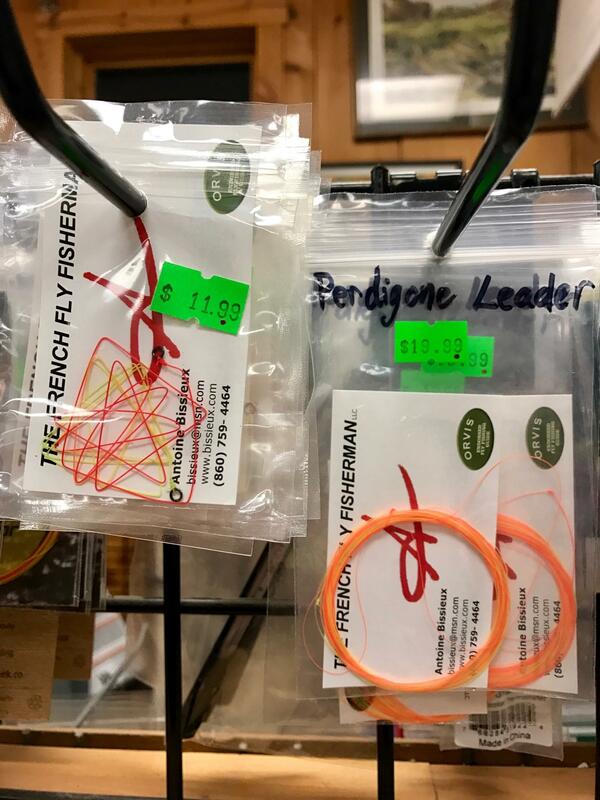 My French perdigone leader is much thinner than traditional french leaders. 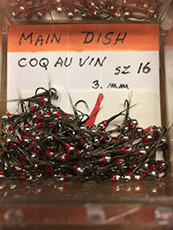 It enables casting of very small flies with great delicacy. 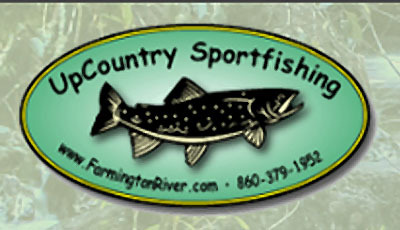 Perfect for spooky trout in low water!